What if the web was nothing but a board game? Here's what we think our favorite websites would look like. 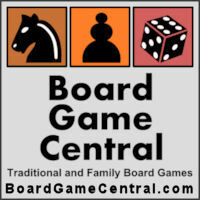 What web sites, and corresponding board games, would you add to their list?